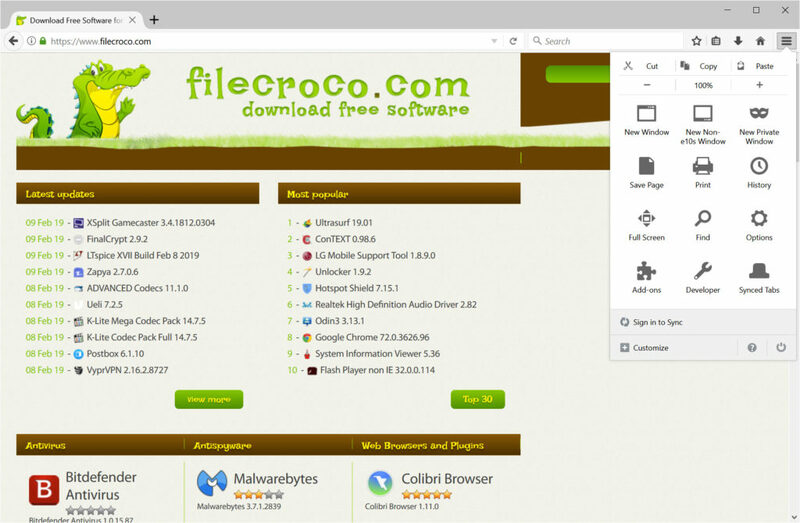 Waterfox is a great browser that has been designed for 64-bit architecture to provide you with a better browsing experience. 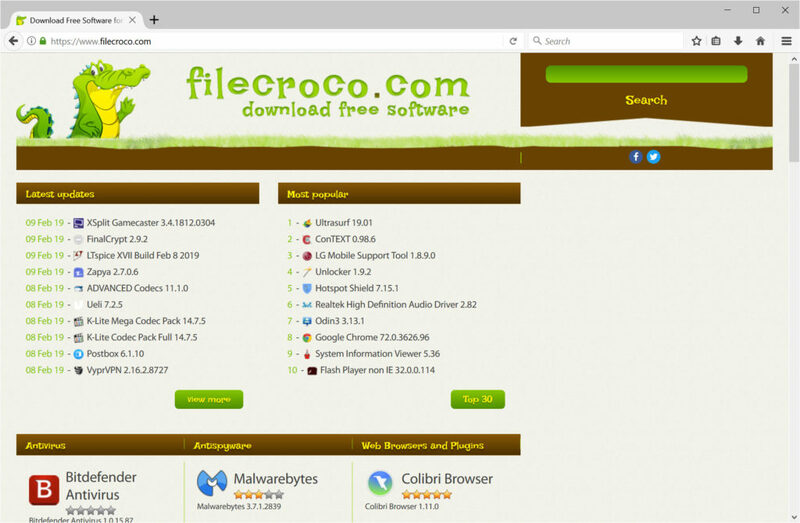 It relies on Firefox’s code and engine, offering the same set of advantages. Speed and reliability of browsing are the two essential features that you can expect from this application. The security features provided by this application are adjustable, and you can manage them according to your needs. The tab-based interface makes it easier for you to open more than one search queries and make the entire process of browsing convenient and speedy. 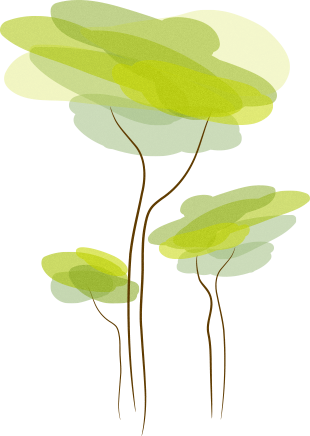 Moreover, bookmark feature, download manager and pop-up blocker are the basic features provided by this application. 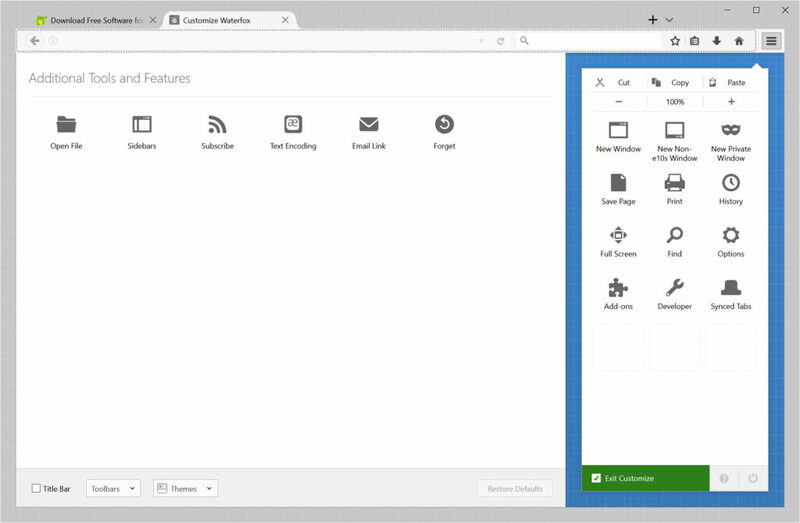 Changing the appearance of the browser is possible because of the availability of 64-bit Firefox extensions. Through Waterfox, you can also enable a higher level of security by incorporating passwords, anonymous browsing, and VPN. You can even synchronize the data stored on your browser across different devices. 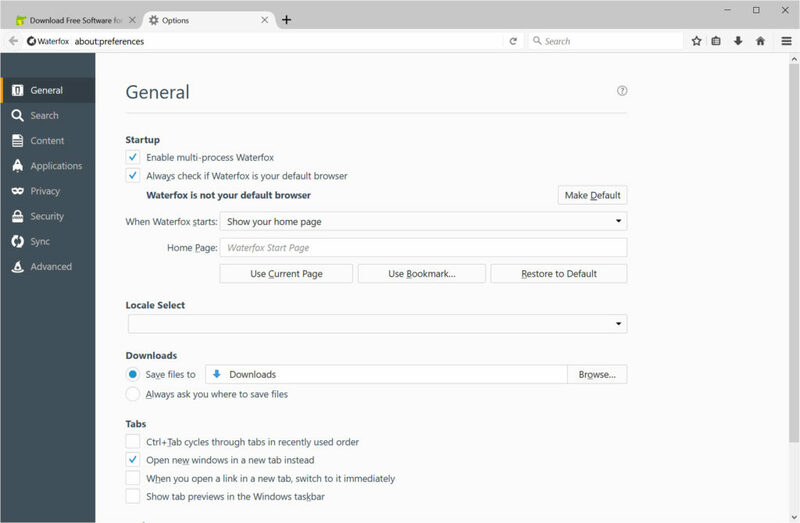 Waterfox is a browsing application that can provide you with amazing benefits and features, to make your browsing experience better.